Come on, you know it’s true. 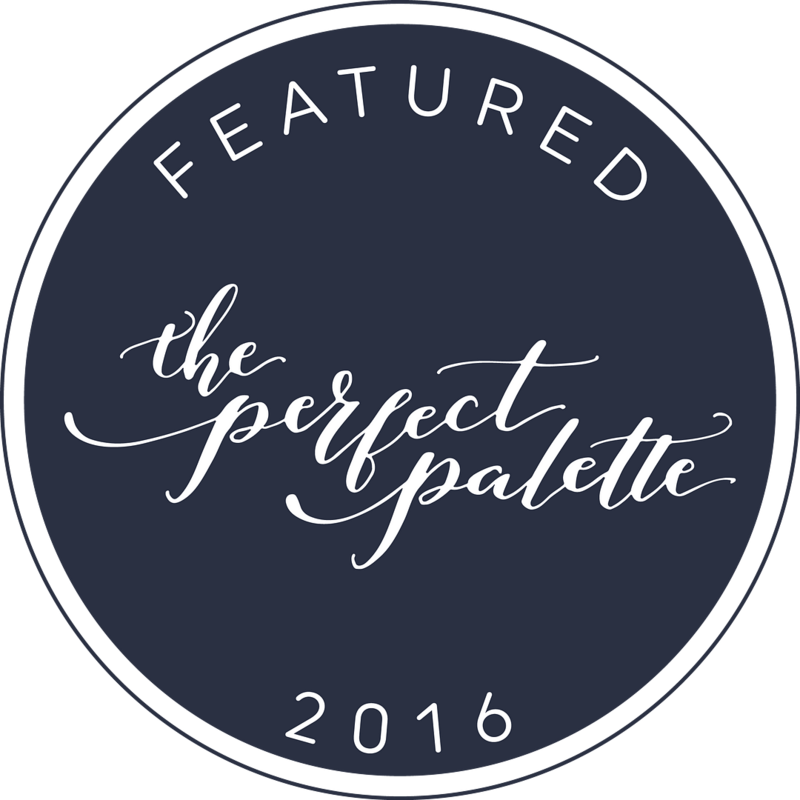 Enjoy my tribute to these flighty trend makers! 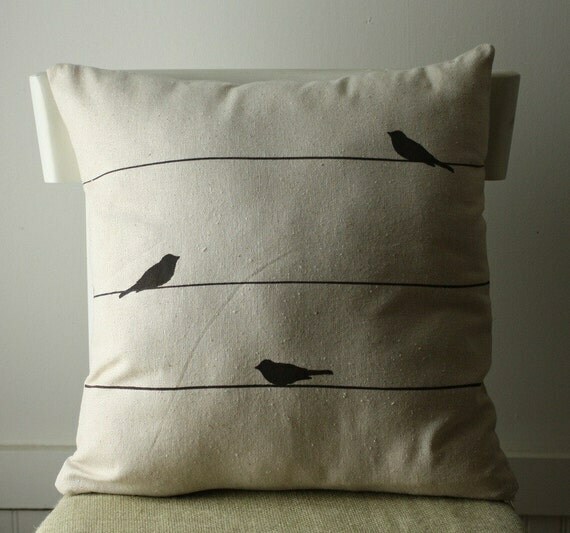 Simple and modern hand-painted pillow cover by The Shabby Chic Cottage. 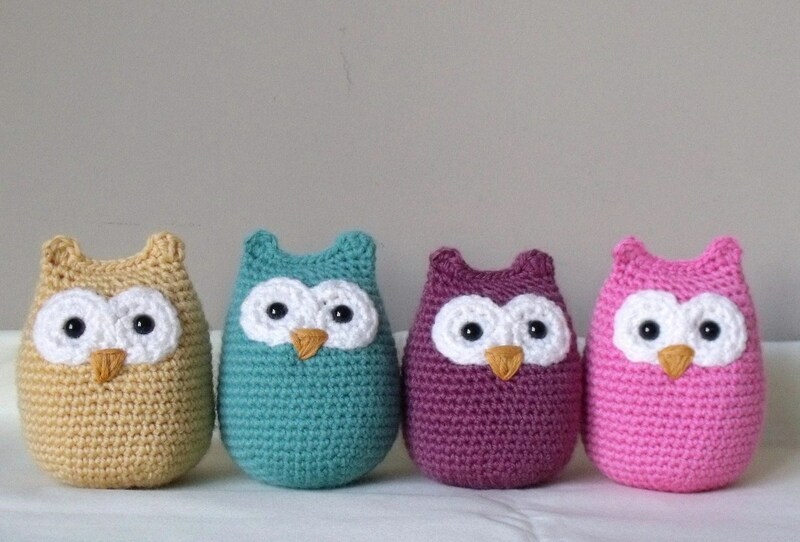 Creepy-cute stuffed crochet owls by Rosieplumpton! Love ’em. 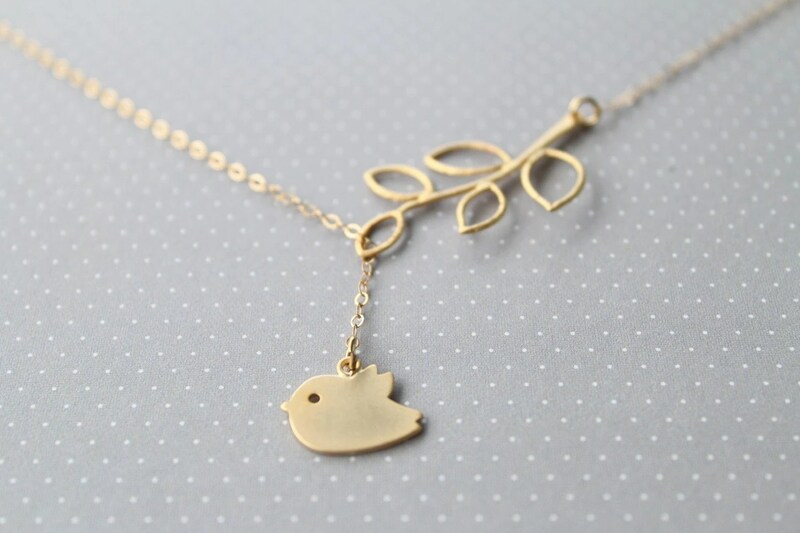 Sweet little birdie lariat necklace by hibiscusdays. 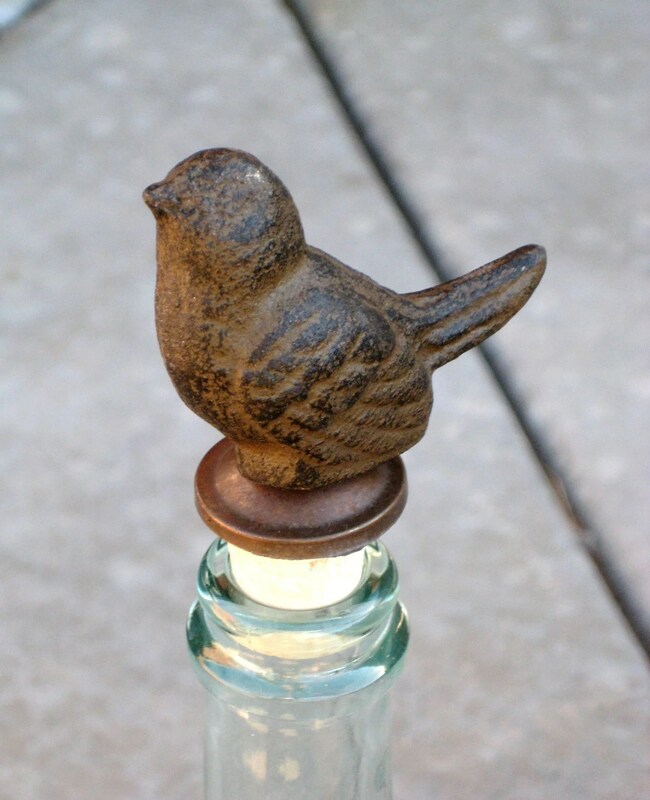 Shabby chic wine stopper by bwsilver.